Save $10.00 for a limited time! Snag this highly-rated WarmCrystal Large Glass Pitcher and Carafe for only $14.99 on Amazon, regularly $24.99. 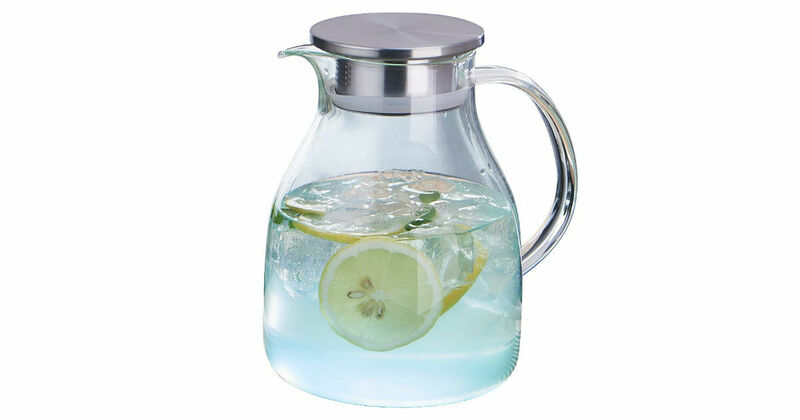 This large glass pitcher with lids can accommodate 8, cup servings; The pitcher is made from borosilicate glass can withstand sudden heat and sudden cold. It is electric and gas stove safe.